​After losing Derrius Guice and Samaje Perine to injuries in the preseason, the Redskins have added a major reinforcement in the form of a seven-time Pro Bowler. That's right, Washington is ready to bring ​Adrian Peterson on board. According to Ian Rapoport, the Redskins will sign the former MVP in hope that he'll aid their rushing attack. 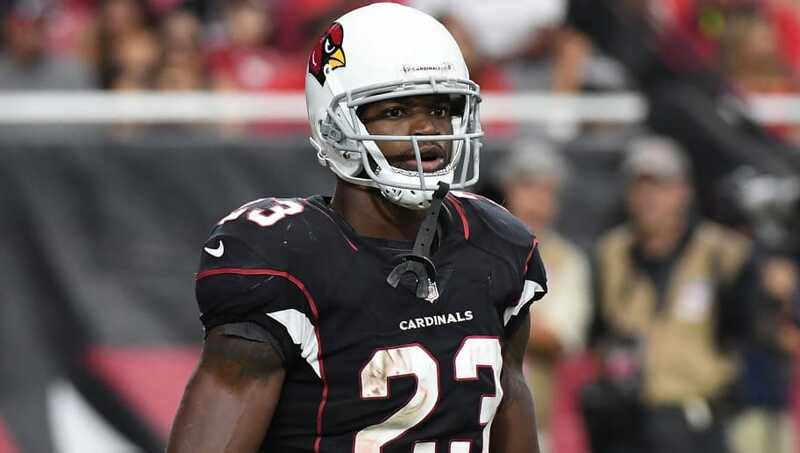 ​​It's crazy to think that Peterson will play on his third team over the last two years, as his stints with the Saints and Cardinals weren't very successful. However, Peterson did finish with 448 rushing yards in six starts for Arizona, which should create some optimism for Washington. Now, he'll create an intriguing duo with Chris Thompson. With several milestones in reach, expect Peterson to crack the list for top-10 rushing leaders of all time. #Redskins are signing RB Adrian Peterson, sources tell me and @RapSheet. Peterson embarks on his 12th NFL season with his fourth team. Needs 37 rushing yards to pass Jim Brown and crack the top 10 all time. Can do it quickly in Washington. For Peterson, he's rewarded for staying patient. Despite watching several running backs sign deals before him, the legendary running back will have a chance to revitalize his career. Just in case the NFC East wasn't intriguing enough, ​the Redskins adding one of the best players of this generation will definitely spice things up.